Cyber Monday on 26th of November is dedicated to allowing you to purchase all of your cycling-related items in one day! Black Friday and Cyber Monday is the time when I make most of my purchases. By doing that, I save a huge amount of money. I know that I need two speedometers for my kids. Why should I spend $50 on one if I can get two for the same money? Last year I upgraded my wife’s rattling groupset – saved $215! Black Friday is meant for absolutely everything, Cyber Monday is meant mostly for electronics. So, let’s gather the best bike deals you can get on Cyber Monday 2018, organized by merchants. 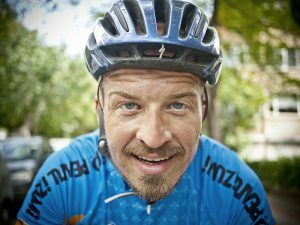 Where To Find Best Cyber Monday Deals For Cyclists? We listed some of the best merchants you can visit to make your Cyber Monday purchases. BONUS! We added the best-featured deals we like from their selection. Enjoy! Amazon: Offers a huge selection of Cyber Monday cycling-related deals. We outlined some of those, which would be beneficial for cyclists. REI: Cyber Monday Deals – Save up to 50% off. JensonUSA: Provided huge selection of bikes, especially stunning bike categories. Use Coupon SAVE20 which gives 20% OFF OF ONE FULL-PRICED ITEM and Extra 15% off select gear – Code RIDE15. 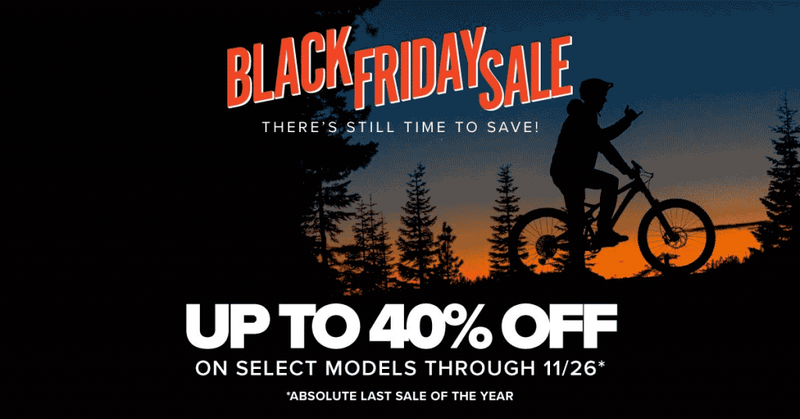 Diamondback: The famous Diamondback offers Black Friday deals, but it’s not clear yet whether they will offer bike deals on Cyber Monday as well. Chain Reaction Cycles: Probably the biggest cycling-dedicated online shop. Provides a huge selection of cycling-related electronics. Backcountry: Save Up To 50% on Gear. From 11/27 – 12/2 Cyber Monday Extended Sale – Save Up To 30%. Wiggle: One of the biggest running & cycling-related online shop. Raleigh: The famous Raleigh offers Cyber Monday electric bike deals. IZIP eBikes: Offers a great selection of electric bikes on Black Friday & Cyber Monday. Our Top Pick: Proper E-bike commuting – Izip E3 Path Plus Step – $2,624 – $1,499.99 Save $1,125! 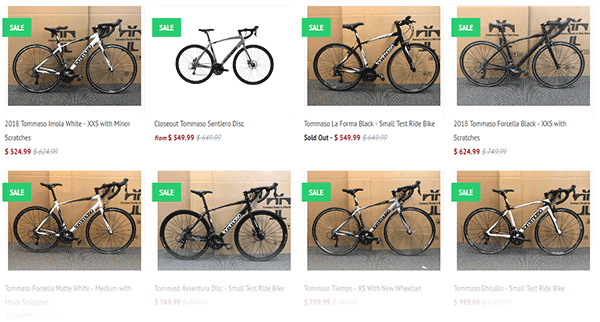 Giantnerd: Nice Super Sale section for Tommaso bikes. *Some merchants haven’t announced their Cyber Monday deals. In that case, their best deals are shown here. Often, when Black Friday ends, it is converted into a Cyber Monday page. Did we miss anything awesome? Let us know in the comments section below. Check out these Cyber Monday bike related deals we like. If you like to find some gadgets, check the Black Friday pages. 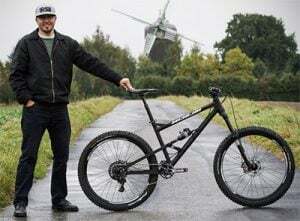 Despite its name, Niner is actually a 10/10 bike manufacturer! This Cyber Monday, you can get a Niner bike cheaper than ever! This American bike company specializes in both mountain and road bikes and has a fantastic selection of two-wheelers! The discounts vary between 6% and 44% on the awesome RLT 9 4 Start Road Bike. Use your chance to try something different and save some bucks. Paint some character on it with a pile of thick mud! This year’s Cyber Monday has some of the best mountain biking deals we’ve seen so far. 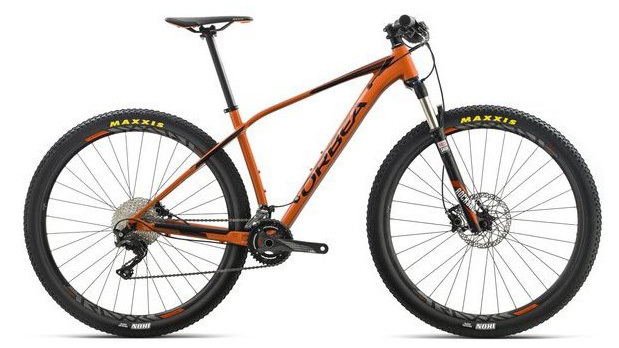 The Orbea Alma deal on JensonUSA is definitely one of the highlights. If you think it is time to retire your entry-level MTB and switch to a mid-range model, now is the time to do it. You can get it in three attractive colors – Black, Pistachio/Black, and Orange/Black. At the moment, only the medium size is available, which fits riders between 5’7″ and 5’11”. JensonUSA has outdone themselves this Cyber Monday! Have you seen JensonUSA’s amazing Cyber Monday bike deals? If you still haven’t, make sure to check it out! They have some of the best bike deals this year, including all types of bikes, intended for everyone’s pocket. The discounted brands include Diamondback, Orbea, Niner, Giant, and many more. There’s no need to pay through the nose to get a good road bike! Were you thinking about treating yourself to a brand-new road bike for the next season? Don’t wait until then, buy them now on Cyber Monday when they are a lot cheaper. Check out the tempting offer of Tommaso Cyber Monday bikes on Giantnerd, all of which are seriously discounted. You can save up to $750 on certain models, which you can spend on additional cycling gear! Save up to $3,000 on amazing bike deals this Cyber Monday! Colnago, Wilier, Argon, GT, Jamis, Giant, Argon, Masi, Orbea – JensonUSA has all of the best bike brands available and significantly discounted. Don’t wait for spring to buy a new bike – do it now when you can save some serious $$$ on great bike deals. Check out the selection and see if you like anything. We have received many requests to point out merchants by the bike brands they sell. Here they are. If you have your own favorite bike brands, then take a look, it’s likely that there is more than one merchant who sells this brand. Compare deals and make your Cyber Monday bike related purchase! *This list is for informational purposes only and is not complete. Brands with only 1 bike are not included. What to keep in mind on Black Friday or Cyber Monday? On Black Friday and Cyber Monday, people are making purchases much more easily than otherwise. We all know that feeling – If I don’t do it now, I’ll lose a great deal. However, slow down and TAKE A BREAK! There are some things you want to keep in mind. Always look for the background of a merchant. This short timeframe before Black Friday to Cyber Monday is full of great cycling deals. However, you should keep a clear head. Merchants know that it’s easier to get money from people during this time. Also, be wary of “Fakerchants” (AKA fake merchants) who are just scammers that only want your money. If something seems too good to be true, it can’t be true. Check the merchants’ background: when and where they were established, how they did on the last Black Friday or Cyber Monday, what sites include their deals, etc. If you’re not sure if some deal is real or fake, feel free to ask us about it. Why did we include these merchants? There are thousands of bike merchants out there, but we’ve picked only the ones we like the most. These are trusted players. If you know any other awesome bike merchant, kindly let us know. 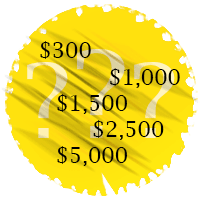 If you click on these links, we may earn a small commission; however, that doesn’t change the price for you. It just helps us to keep the site running. What discount % should I look for? We’d like to say that it doesn’t matter. If you are looking for a bike that costs $800, then 5% off is a nice amount of money. With that $40 you will get a new speedometer which costs $80 (and is 50% off). That’s why don’t judge the deals by % but consider the deals themselves. However, if you see very high discounts of over 50%, be cautious because these might be scams. It might be normal to sell a product for up to 50% off when it hasn’t sold well for some time. How can merchants offer enormous price discounts on Black Friday or Cyber Monday? I am not a merchant; however, I have some partners who are. In a nutshell, let’s say that a cycling helmet costs $100 in a shop and it sells for $60 on Cyber Monday. How is it possible? I can’t provide you with the exact numbers, but I hope you get the feel of the things. Typically, shops add around 40 or even 50 percent to wholesale prices. This covers their warehouse, personal and marketing expenses. 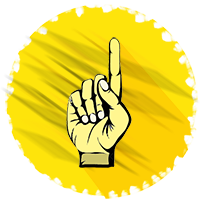 If there are more purchases without additional costs, you can lower the merchants’ percentage %, which brings down the price. For example, you can lower the price because you will earn more from the revenue. On Black Friday & Cyber Monday, cycling and bike-related merchants can lower their own fee substantially because they know they sell more during this period. So, it’s a win-win for all sides involved. What if I see scam offers? If you see Cyber Monday or Black Friday scam offers, firstly make sure to keep away from these. Depending on where you see them, you should try to report them. We’ve seen many fake offers on Facebook and we’ve already reported these. For example, well-known brands’ bikes for up to 92% off, etc. – It’s not possible! If you see that someone advertises a famous brand, write to them. There’s not much they can do, but they can warn their customers. Never share your credit card details with untrusted merchants. NEVER! Sites like Bicycle Guider never ask for your credit card numbers. If it’s not a trusted merchant, never share your credit card numbers or personal details. When people are looking for Cyber Monday cycling deals, they are keen and open to sharing their personal details to get a great deal. However, it’s important to keep a clear head. Check back later today — we’ll keep updating this page as we find more deals worthy of your wallet. In the meanwhile, follow us on Facebook. But hey, I expected more Cyber Monday cycling related deals? !